US Soulful House trio Tortured Soul are proof that modern soulful house can be freed from the DJ booth. Influenced by such classic artists as Prince, Heatwave and Kool & The Gang, the band deliver their third cool, groove-centred album, ‘Hot For Your Love Tonight’, dedicated to the memory of keyboard player and founding member Ethan White, who tragically passed away in March at the age of 39. 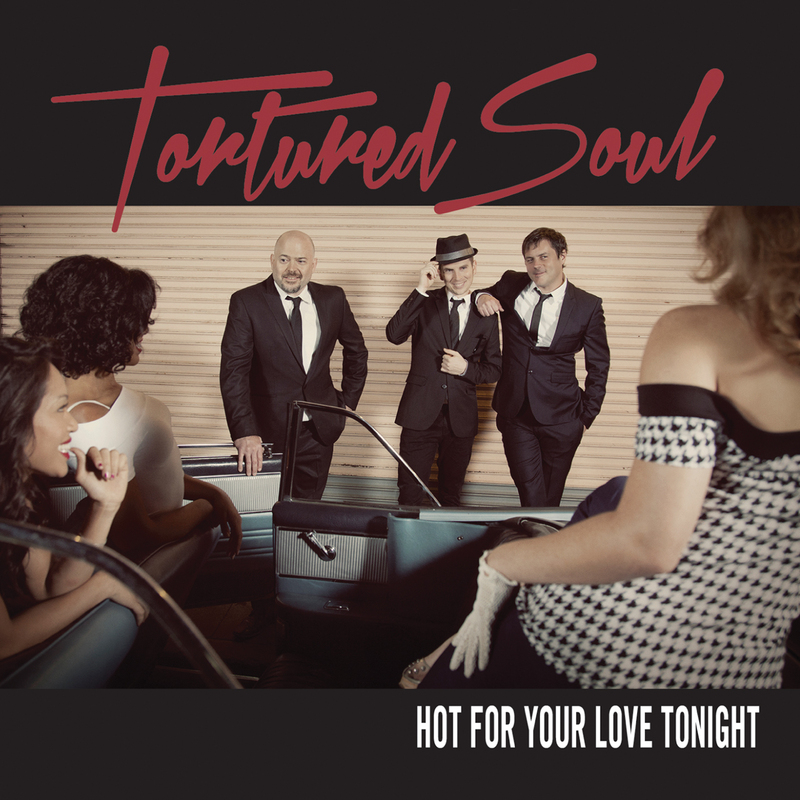 ‘Hot For Your Love Tonight’ is ripe with the awesomely soulful Tortured Soul signature style that their fans globally have come to adore. Opening with the heartfelt ‘I’ll Be There For You’, with other highlights including the Deep House flavoured ‘Don’t Lead Me On’ and the seductively catchy album title cut, sandwiched among some Tortured Soul recent stunners including the hot under the collar ‘Dirty’ and the beautiful Disco groove ‘Can’t Keep Rhythm From A Dancer’. You can catch them in concert on May 7 – Albertina Passage, Vienna; May 8 – Southport Weekender, Minehead; May 9 – Plan B, Brixton, London; May 10 – Mojo Club/Jazz Cafe, Hamburg; May 11- Music Bar, Prague.